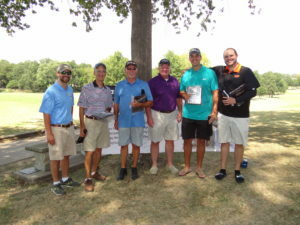 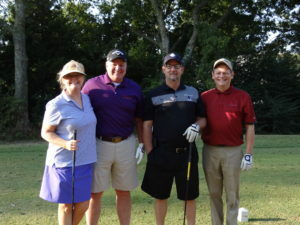 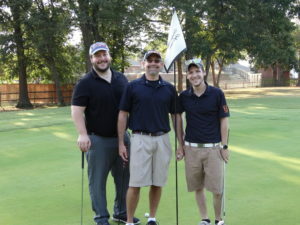 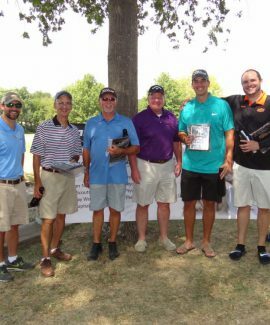 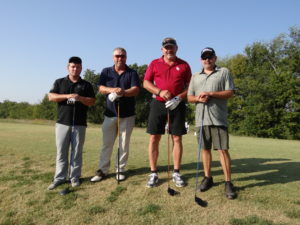 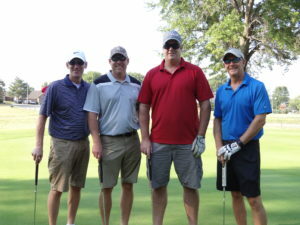 On September 15th, 2017 Williams Construction Company partnered with the United Way to host the 19th annual Ivan & Adina Williams Memorial United Way Golf Tournament at Heritage Hills Golf Course in Claremore. 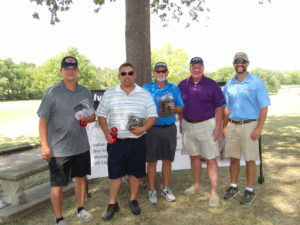 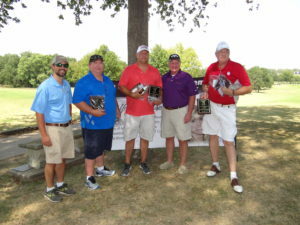 Williams would like to thank all the teams that participated, along with our partnering sponsors. 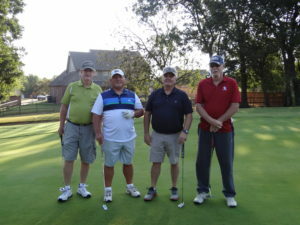 Without your contribution the $19,000 raised would not have been possible, Williams and the United Way cannot Thank You enough for your contribution. 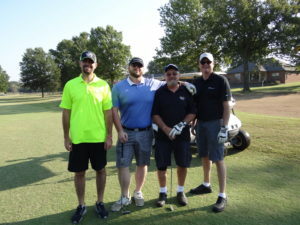 Williams would also like to thank Hillcrest Medical Center for providing a wonderful lunch and Heritage Hills Golf Course for such a beautiful course.